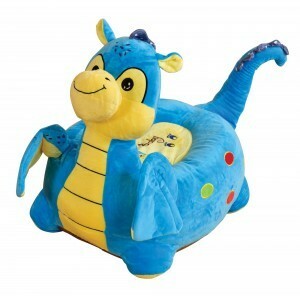 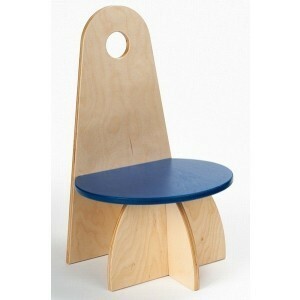 Climbing on an adult seat is sometimes quite a challenge for children. 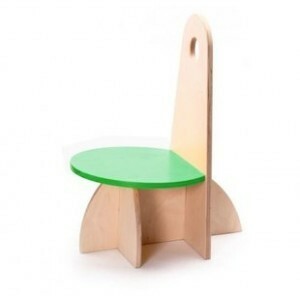 A wooden kids chair provides preschoolers with a chair designed for them. 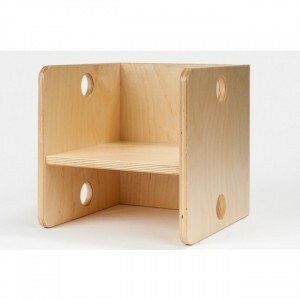 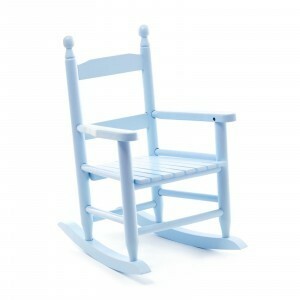 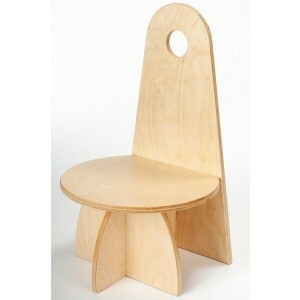 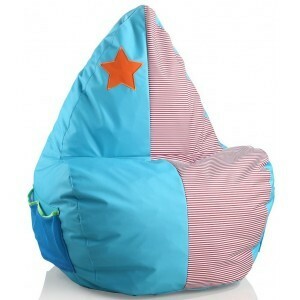 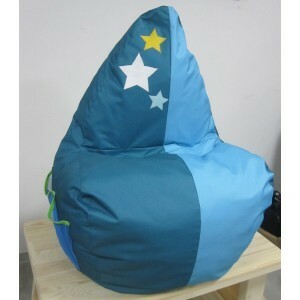 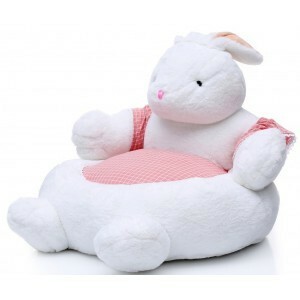 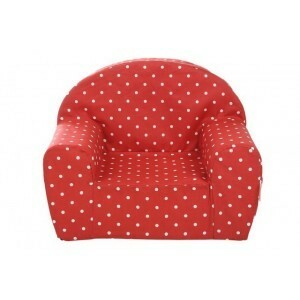 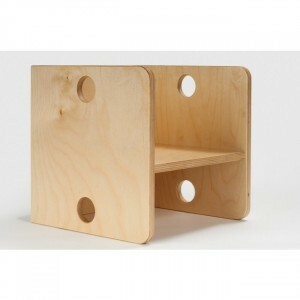 Reduced to children's proportions, wooden children chair create a comfortable and cozy place for little ones to sit on. 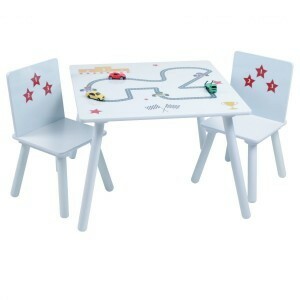 Convenient and versatile, they may be used as a high chair at a children's table to enable children make their own place to play, draw, learn and eat. 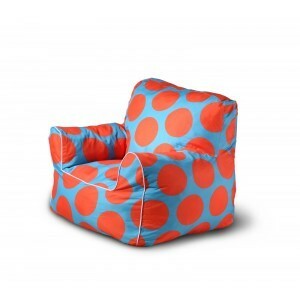 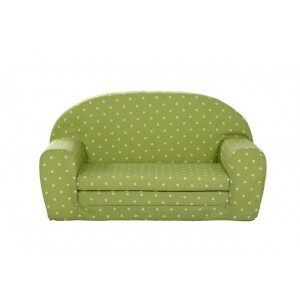 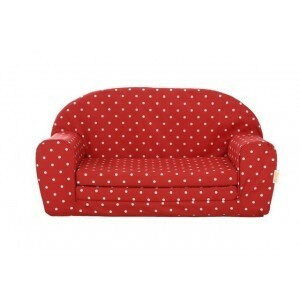 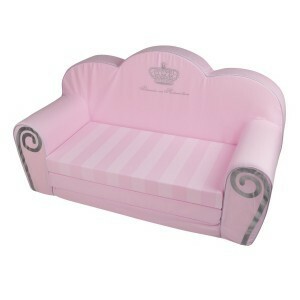 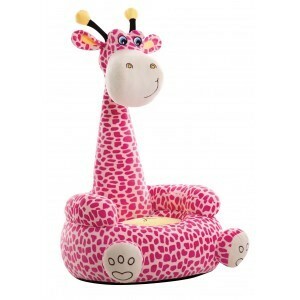 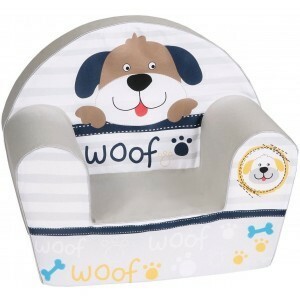 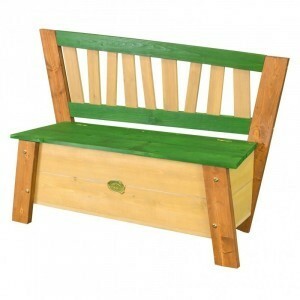 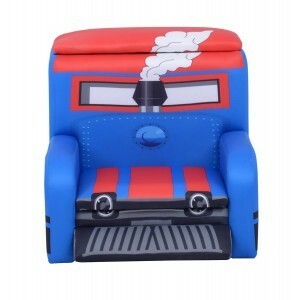 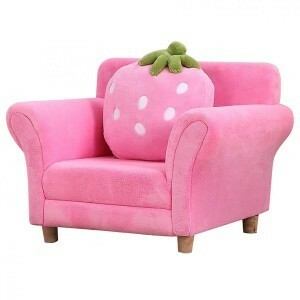 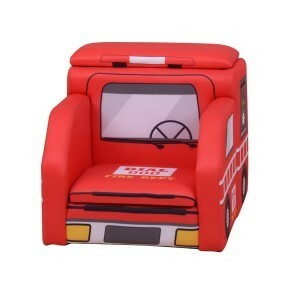 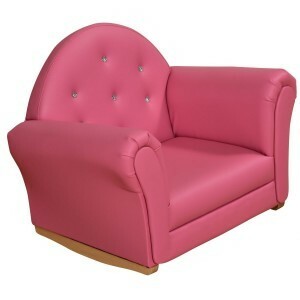 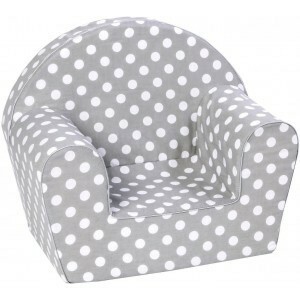 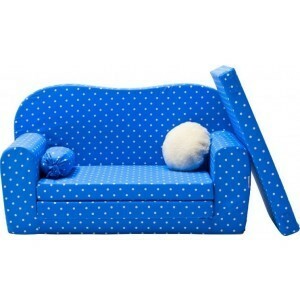 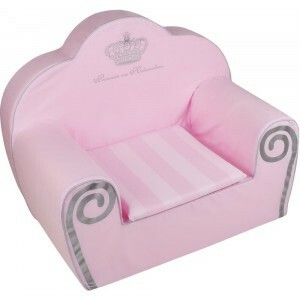 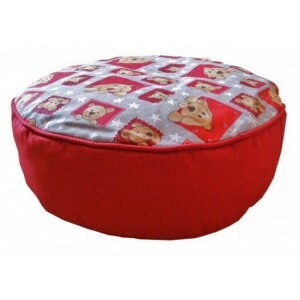 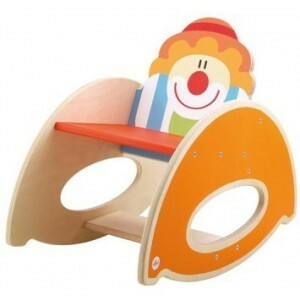 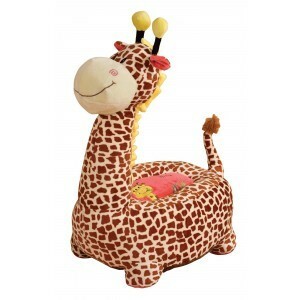 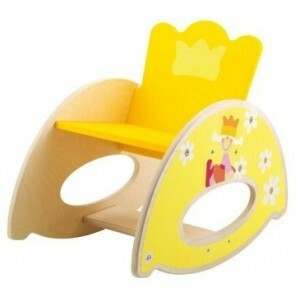 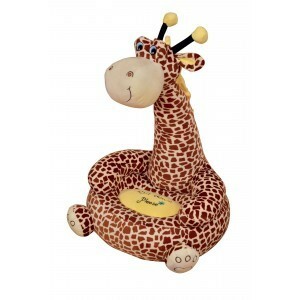 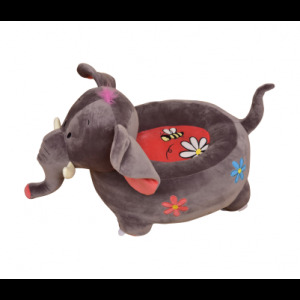 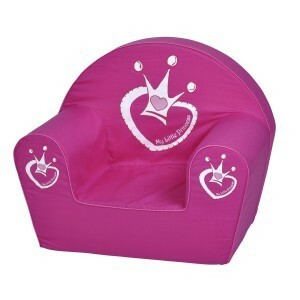 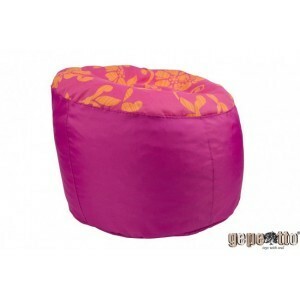 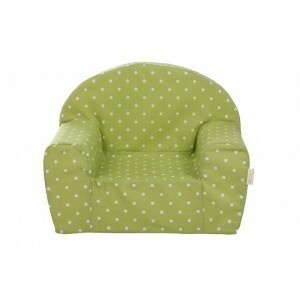 At Per Sempre Toys we have the best selection, styles, brands and designs for a wooden chair online. 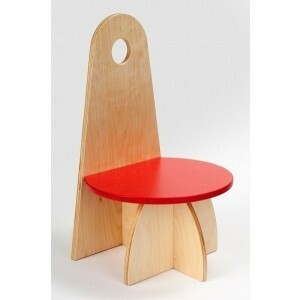 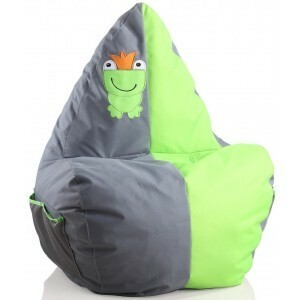 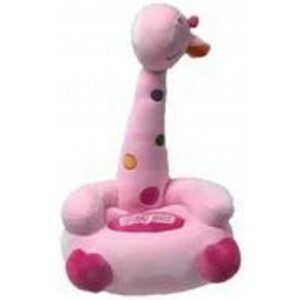 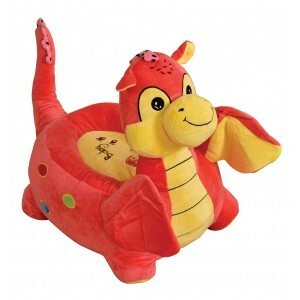 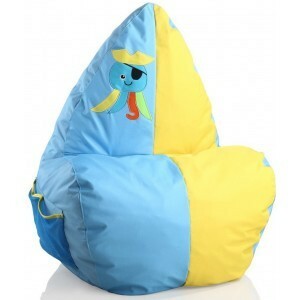 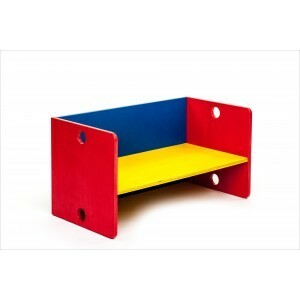 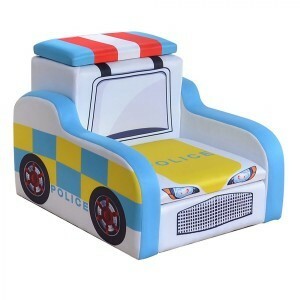 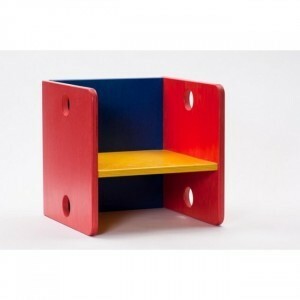 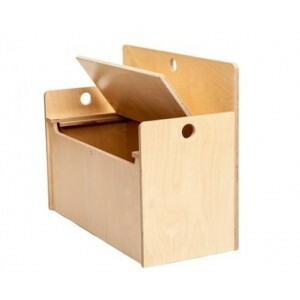 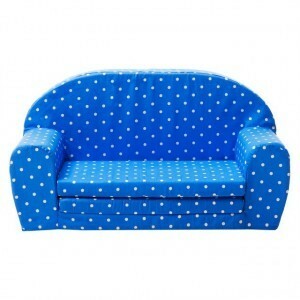 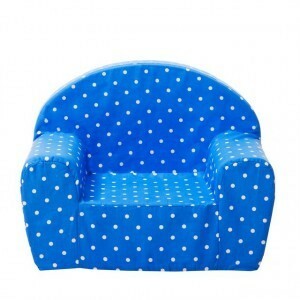 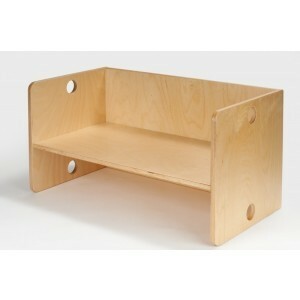 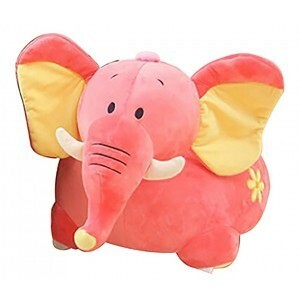 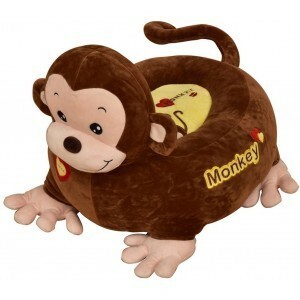 Fun and functional, they are a nice gift and practical addition to any children's room.